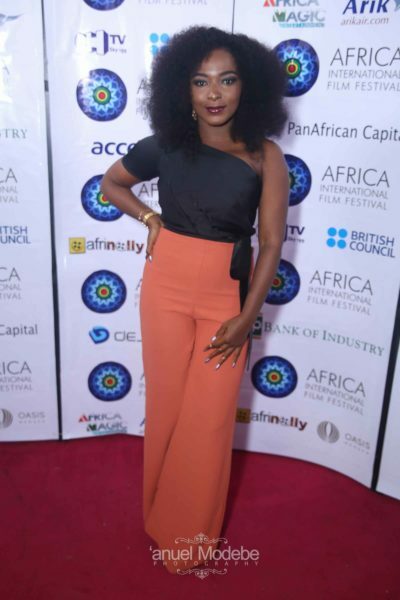 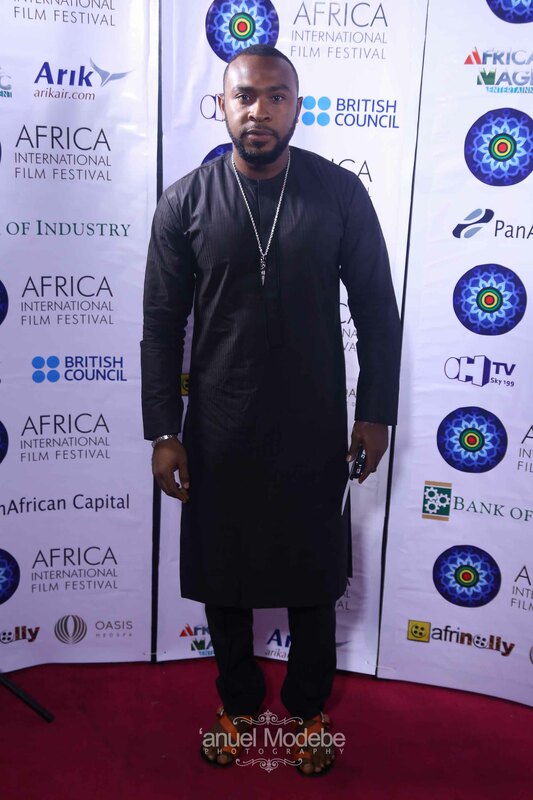 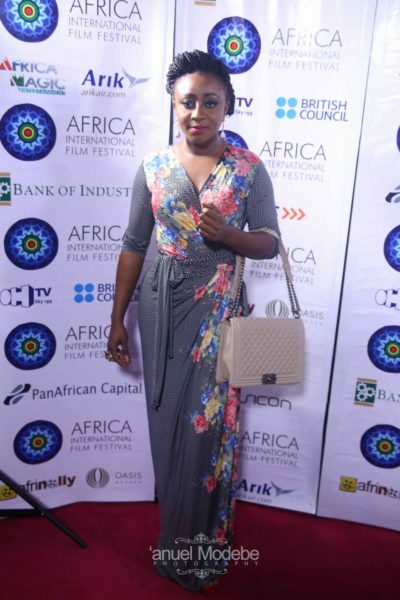 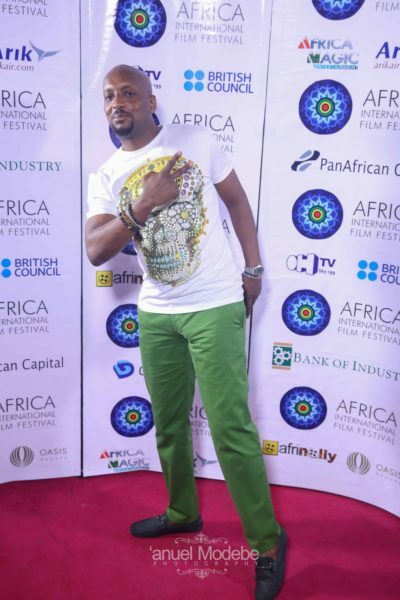 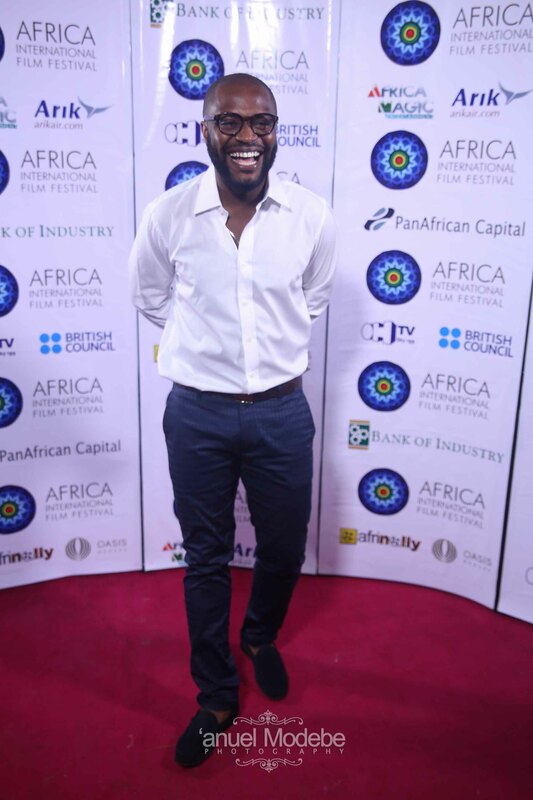 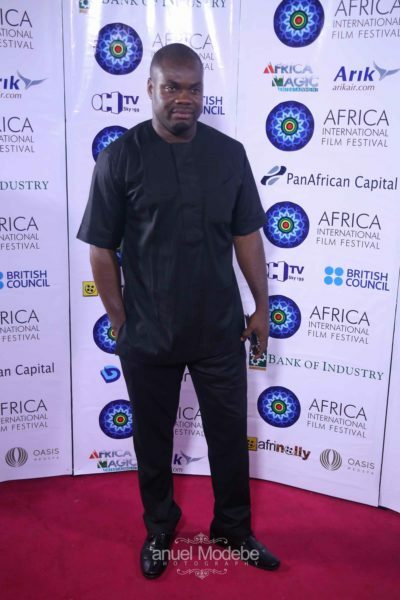 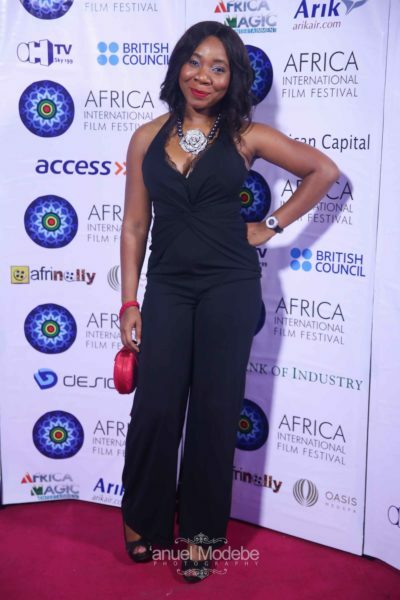 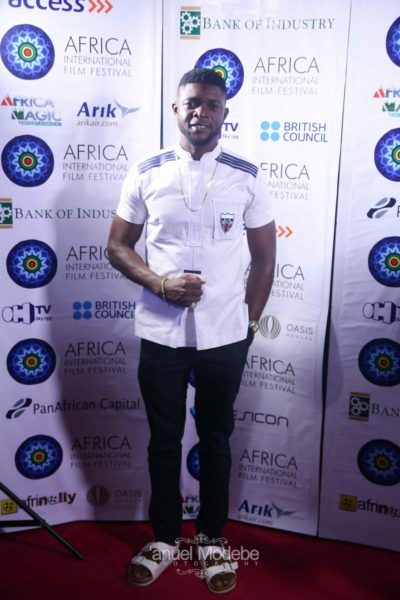 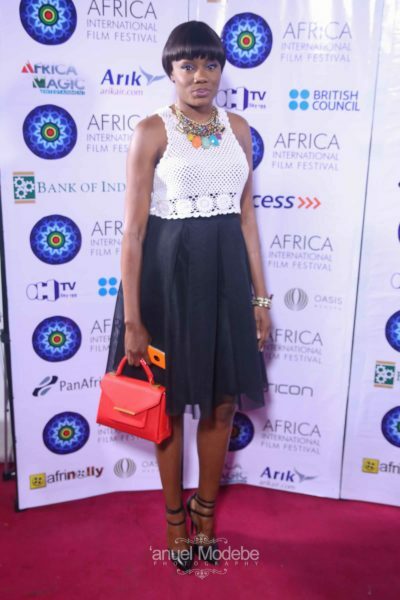 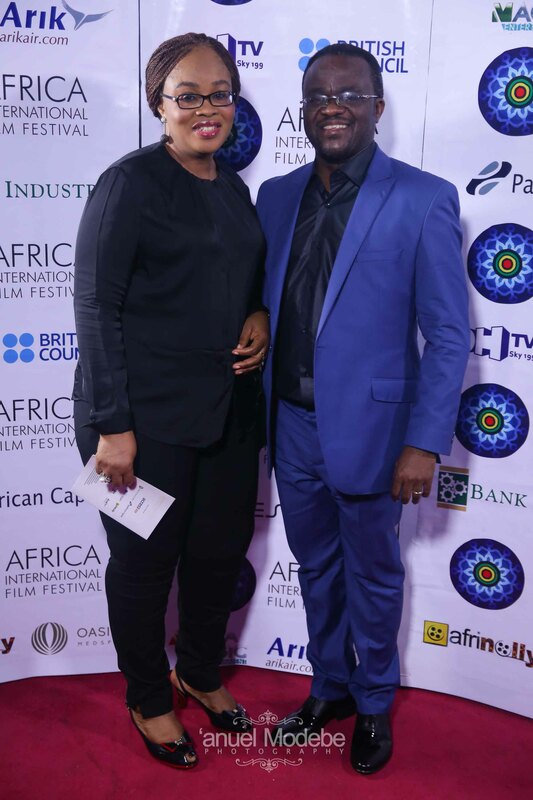 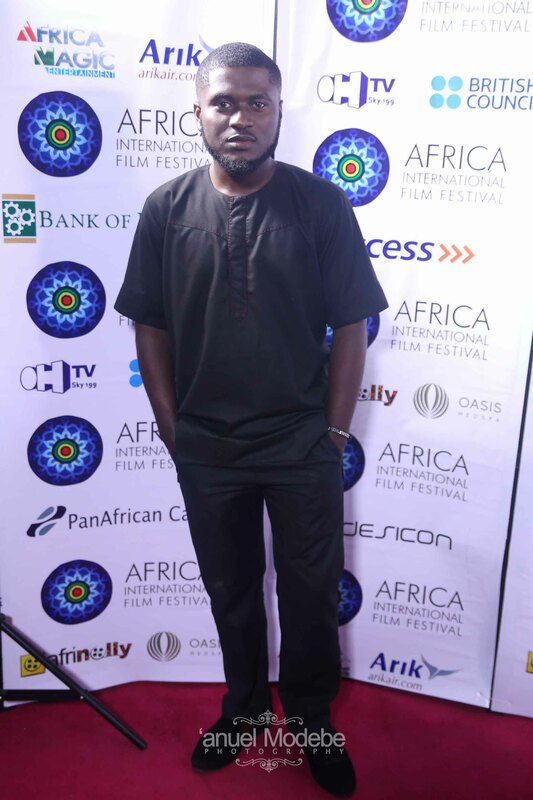 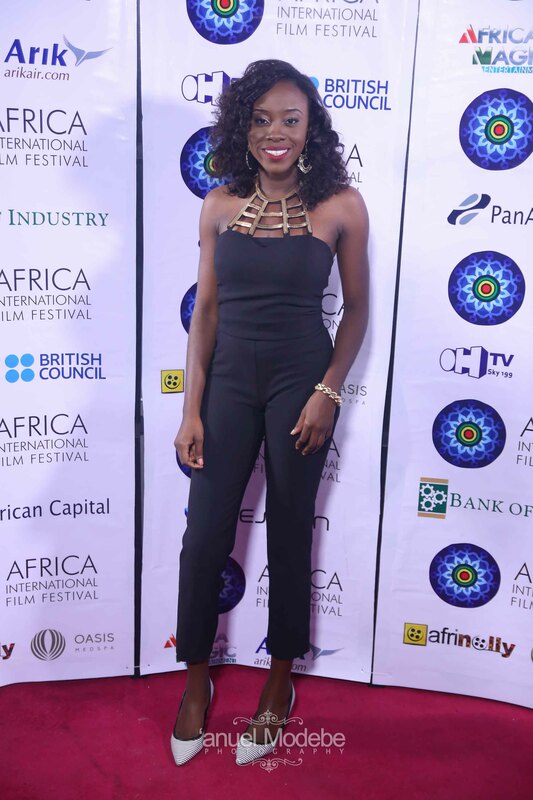 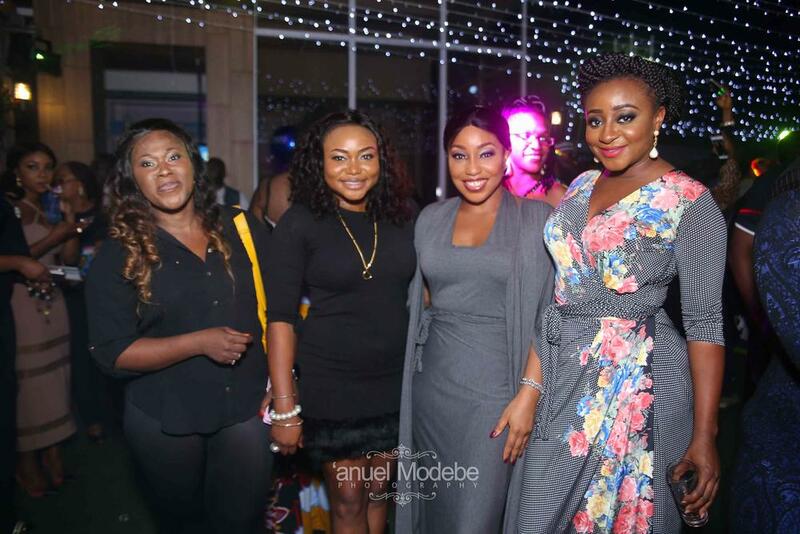 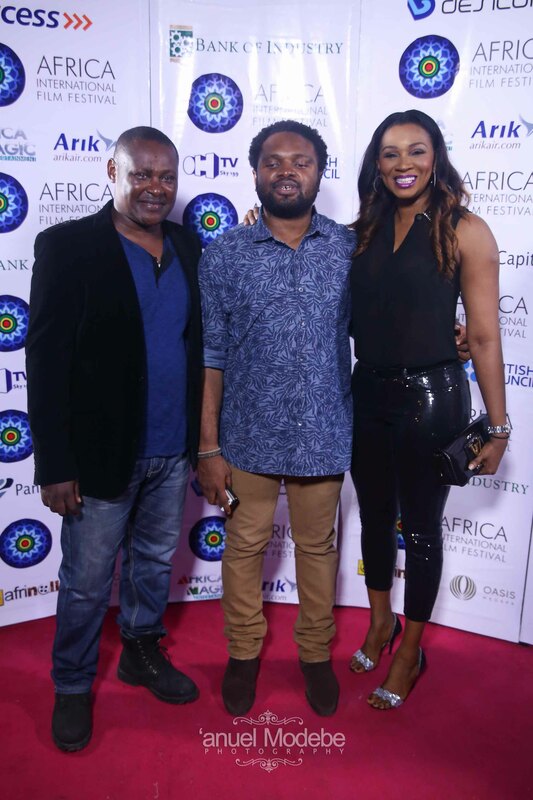 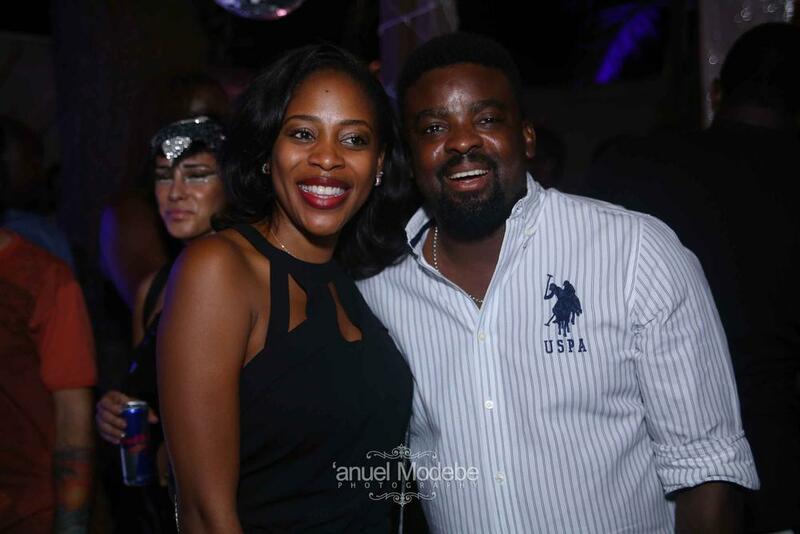 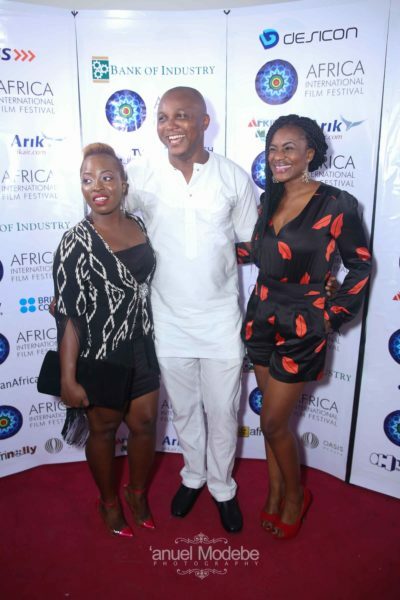 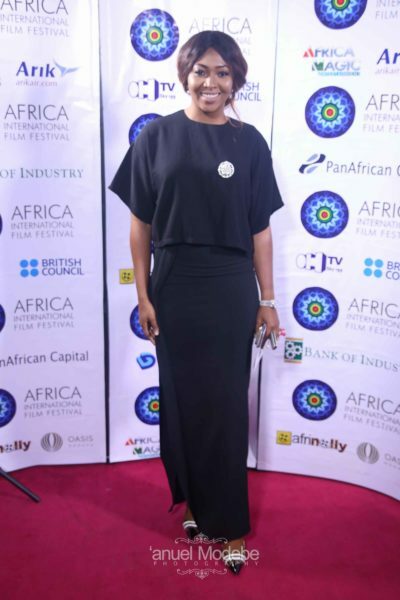 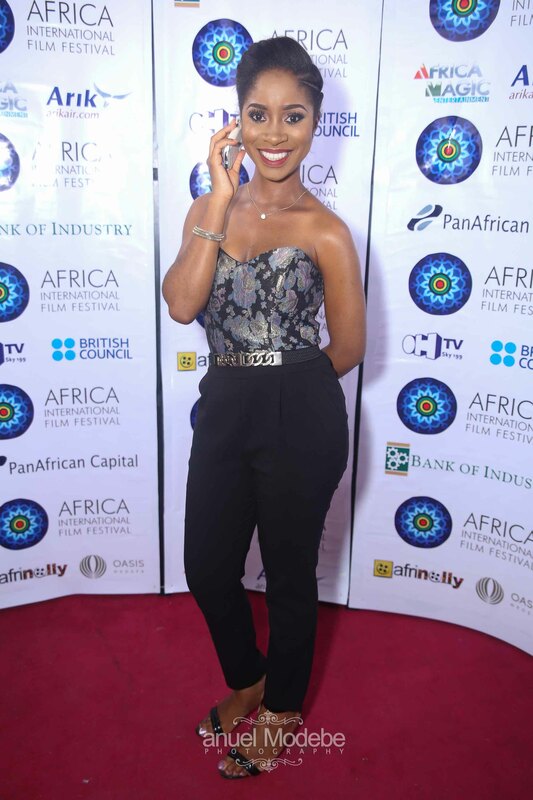 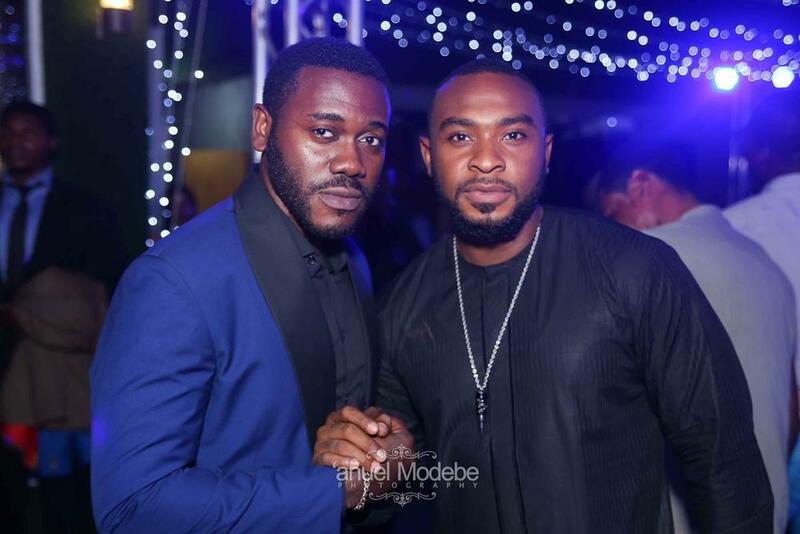 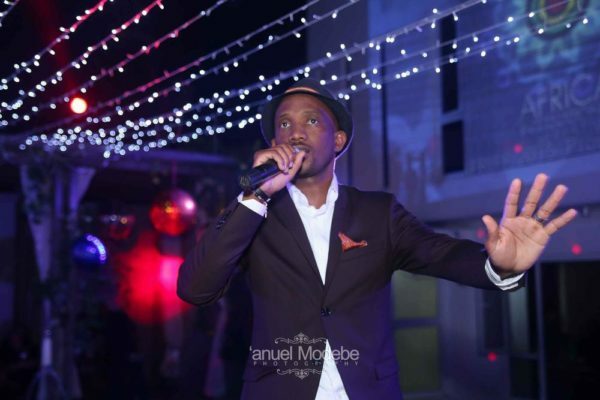 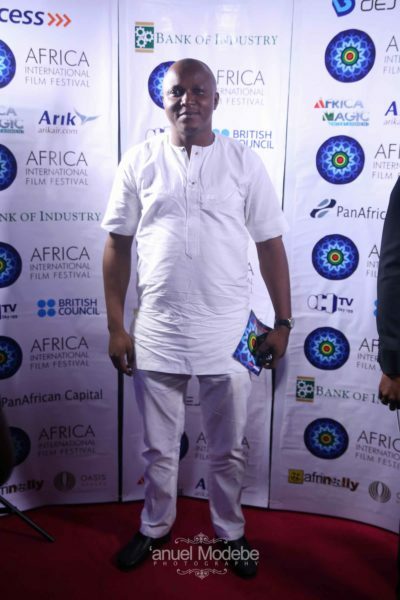 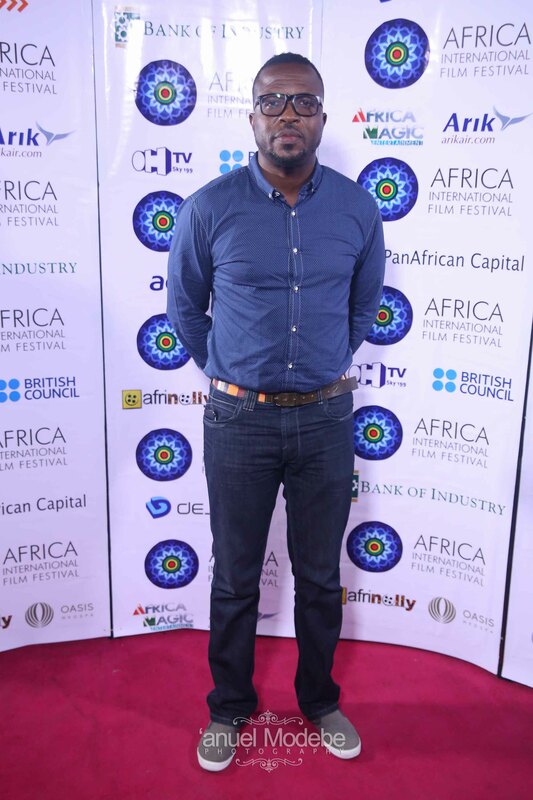 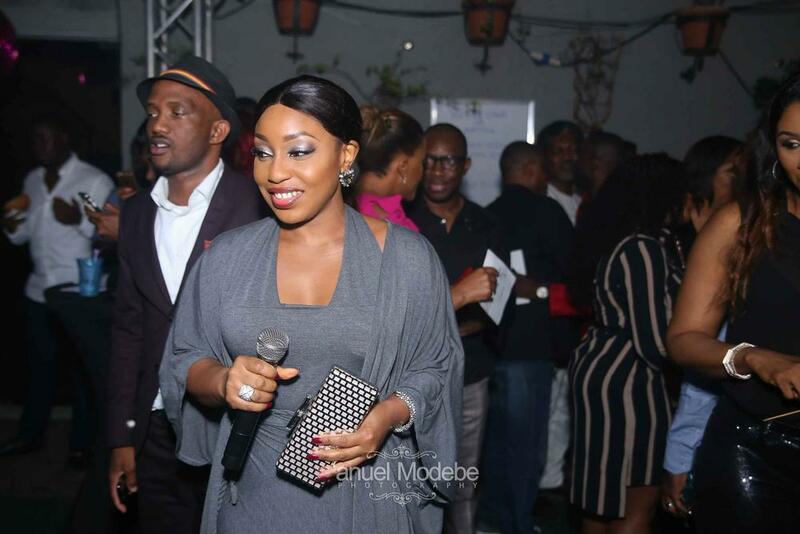 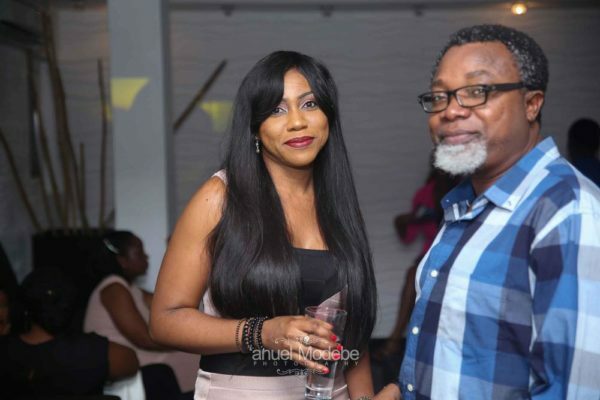 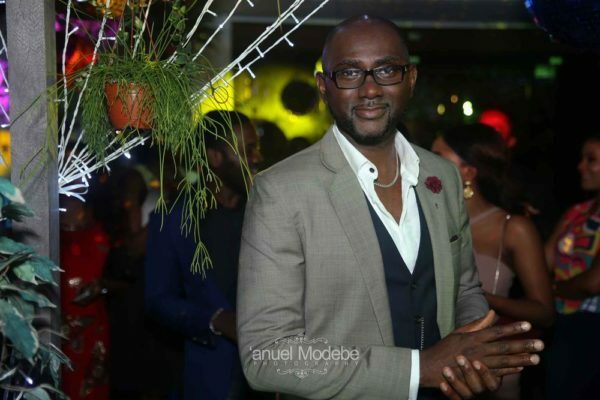 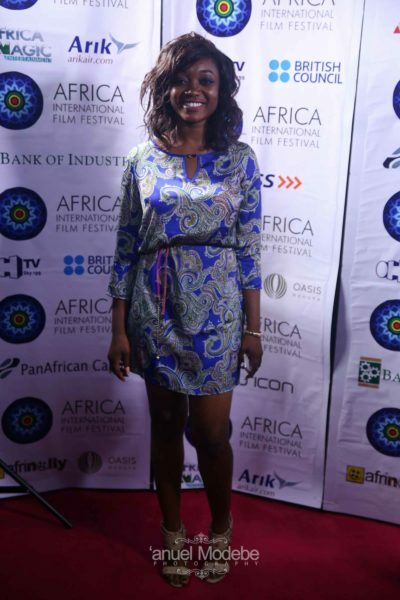 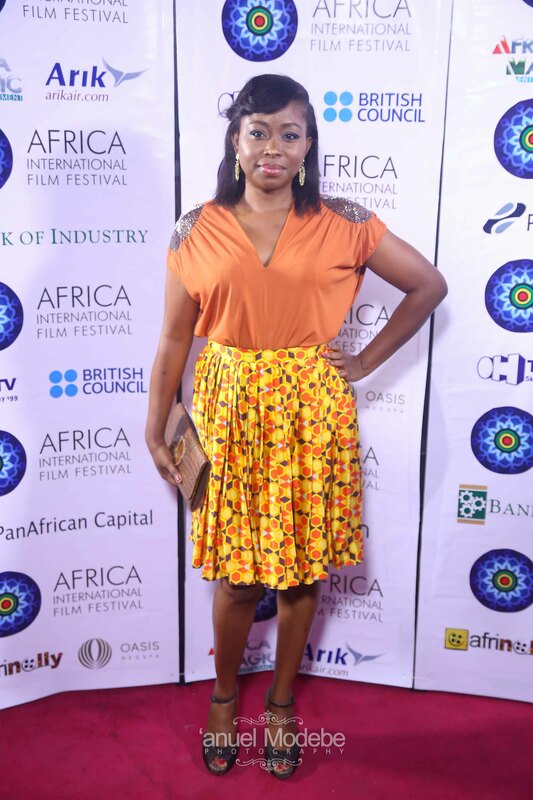 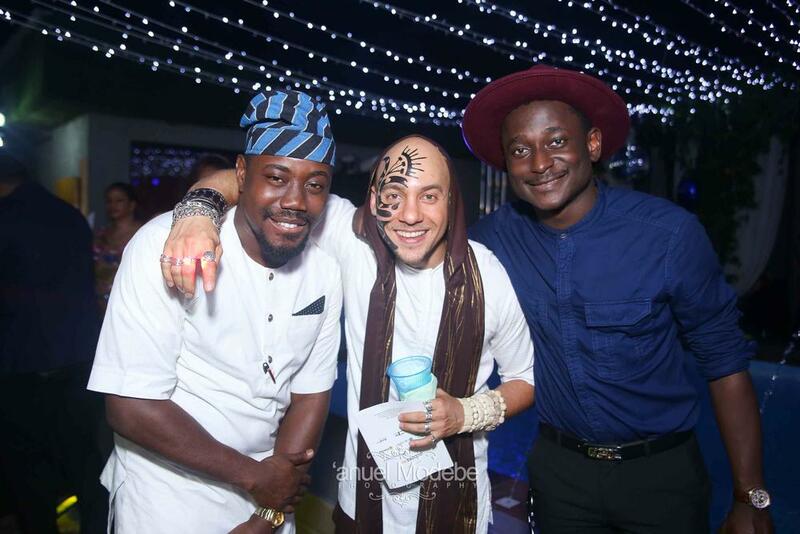 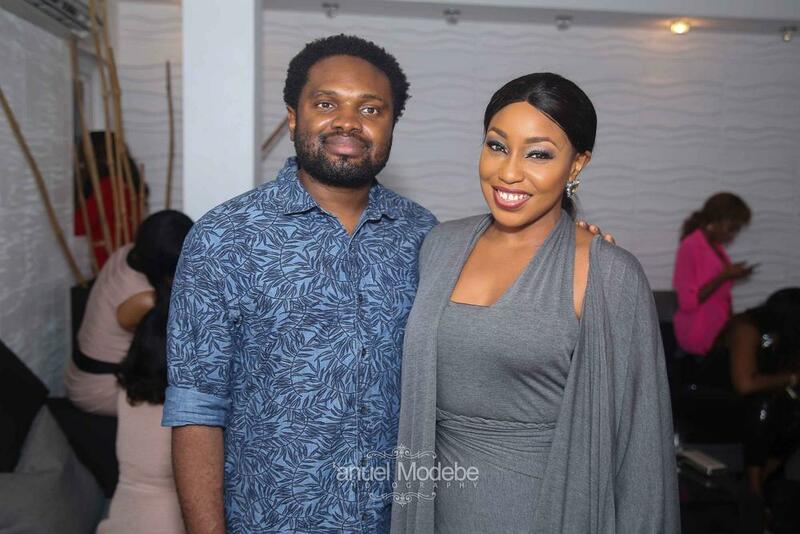 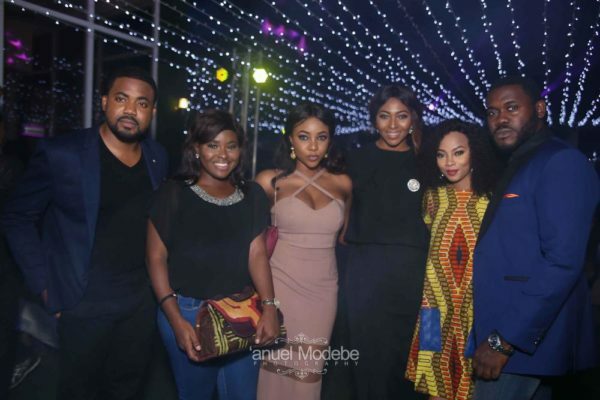 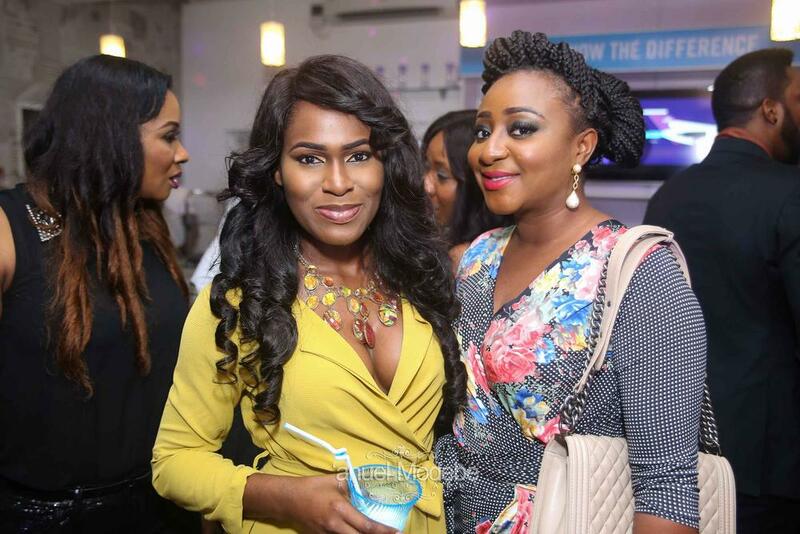 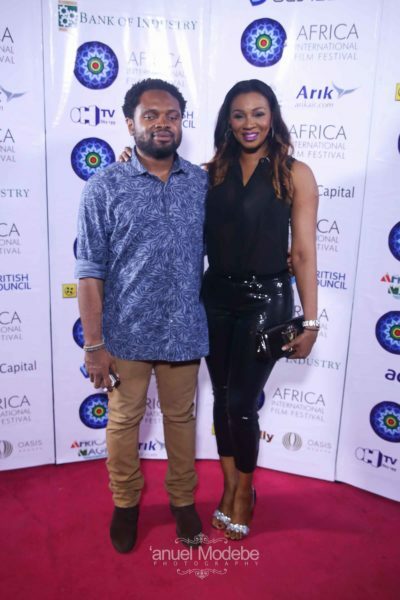 About a week ago the AFRIFF 2015 Film Selection Soiree held in Lagos and it was quite the event as movie stars and music stars stepped out for the event. 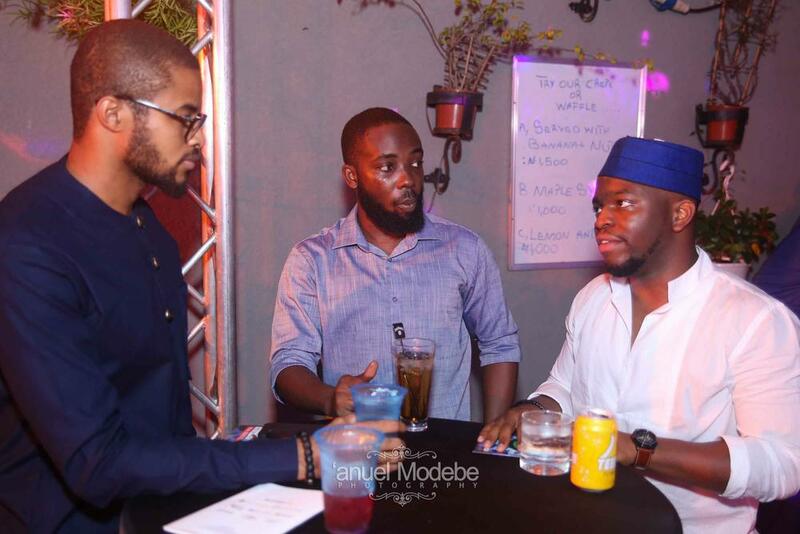 BN brought you the first photos (click here) and now it’s time for the full photos – shot by ‘Anuel Modebe. 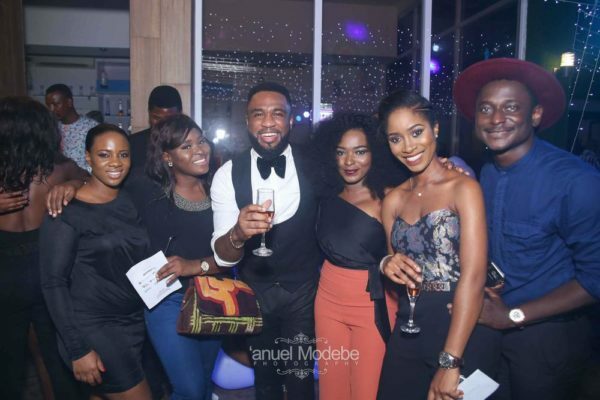 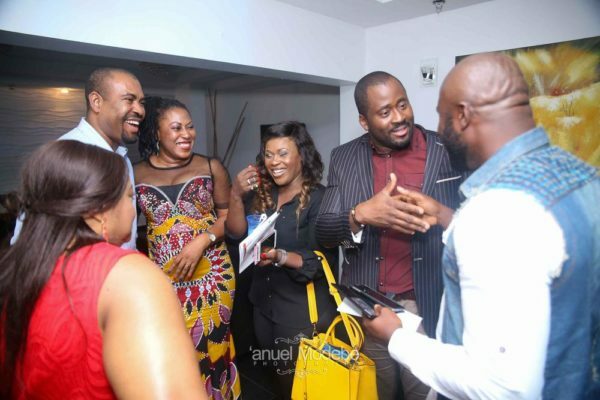 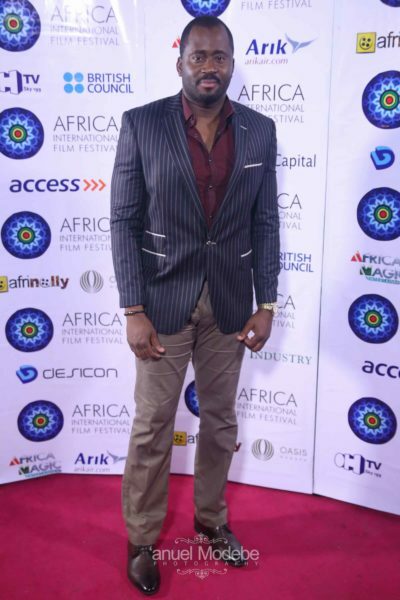 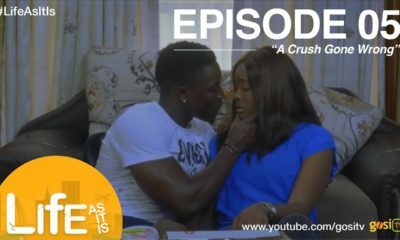 Desmond Elliot, Uche Jombo, Ono Bello, Ruth Kadiri, Deyemi Okanlawon, Ini Edo, Uru Eke, Enyinna Nwigwe, Yvonne Ekwere, Lilian Esoro, Wole Ojo, Darey Art-Alade, Rita Dominic, Kunle Afolayan, Lanre DaSilva-Ajayi, Kiki Omeili, Diana Yekinni, Ijeoma Aniebo, Toke Makinwa, Meg Otanwa, Shawn Faqua, Cobhams Asuquo, Praiz, DJ Sose, Tony Elumelu, Michelle Dede and many more were spotted at the event. 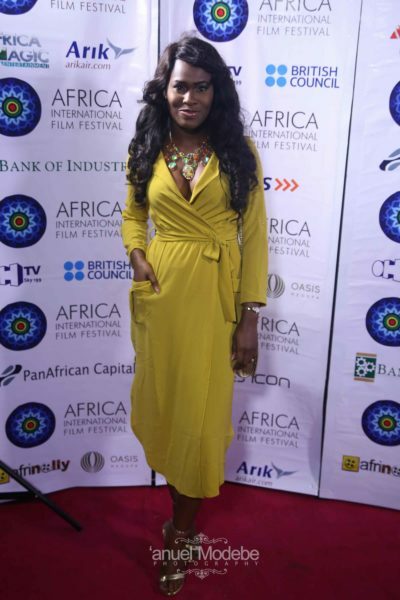 Coventry University UK Open Day in Lagos, Abuja & Port Harcourt this October! 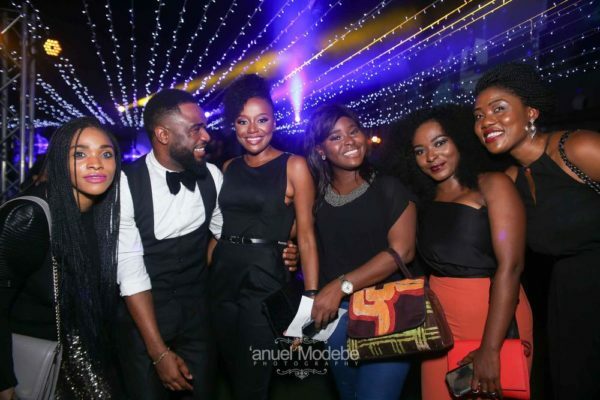 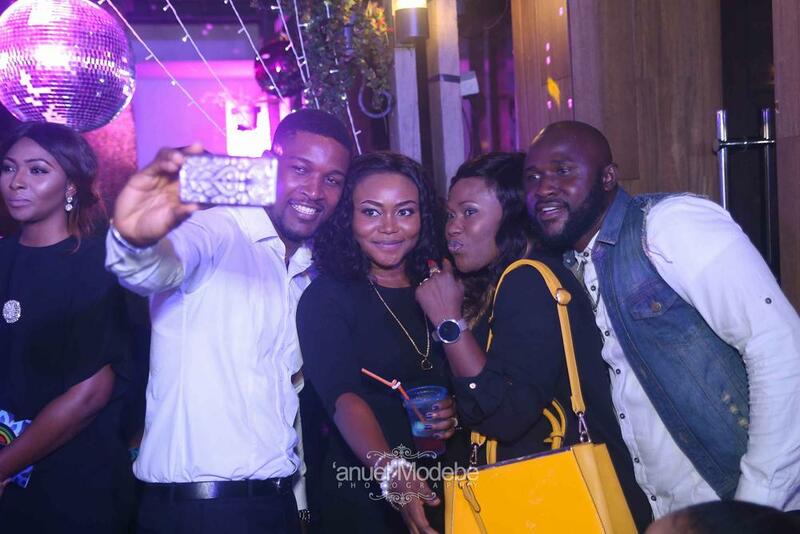 Lanre DaSilva-Ajayi, Omoyemi Akerele, Dimeji Alara, Lisa Folawiyo & More at the 2015 Heineken LFDW Press Cocktail! 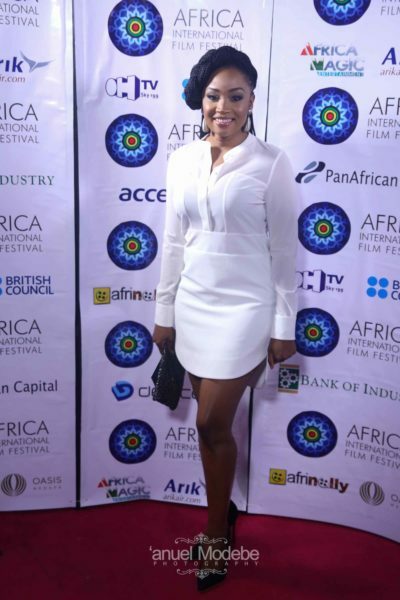 Ini has stepped up her dressing. Rita D, always on point. 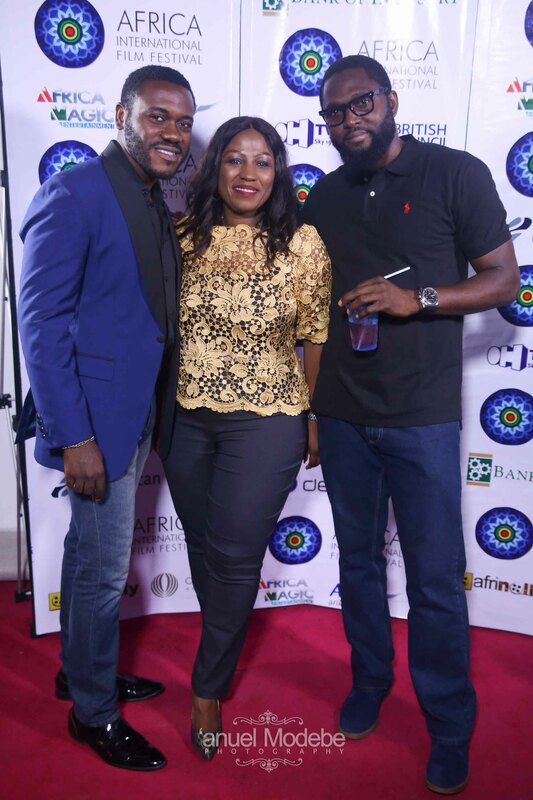 Uche Jumbo good to hv u. Congrats on ur baby boy. 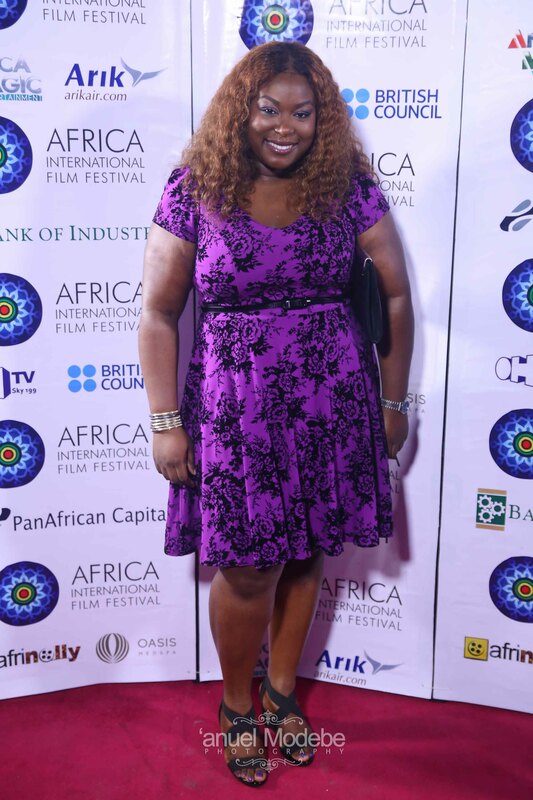 (but I no like your dressing o) Hon. Elliot, I see u o. 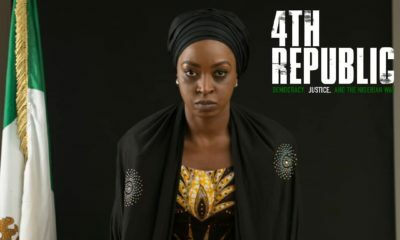 Hope u r representing ur state constituent well. 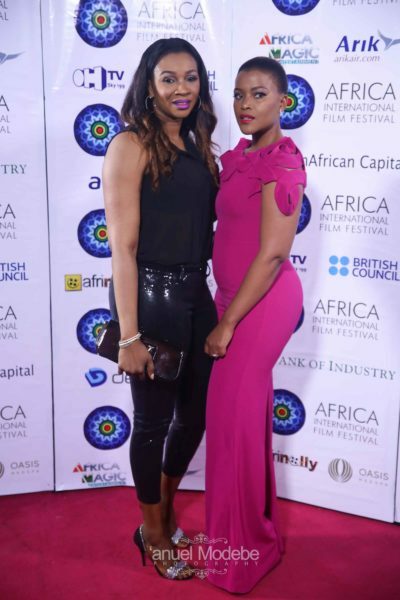 Ini and Rita looking good. praize always reminds me of john legend… maybe cause they both sing so well and play the keyboard!!! Uche need to trim down a lil bit so she can be more beautiful. 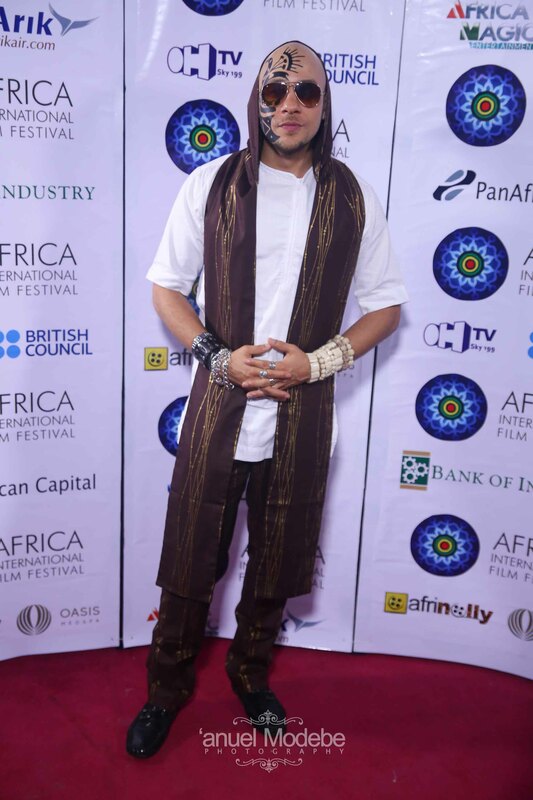 Ini’s trying dis days. 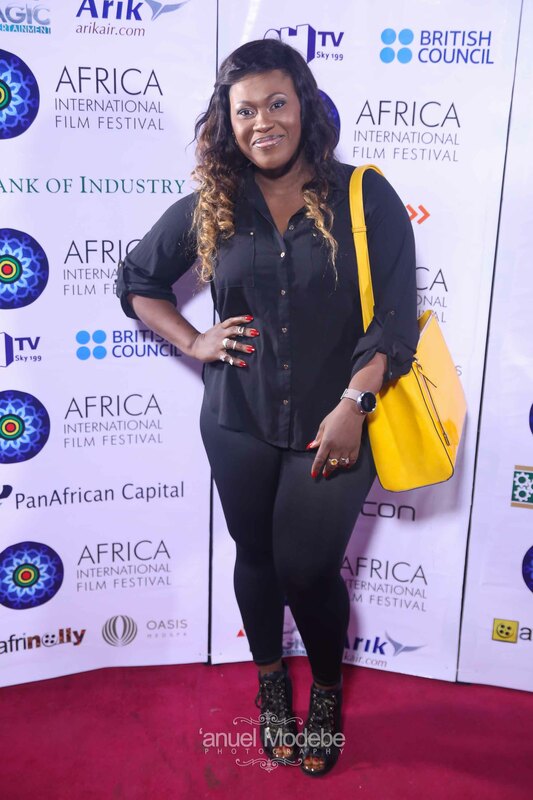 Ruth kadiri? 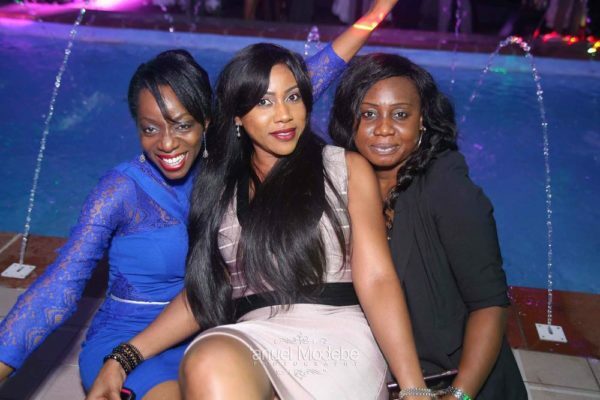 Hian!!! You’re shallow-minded. 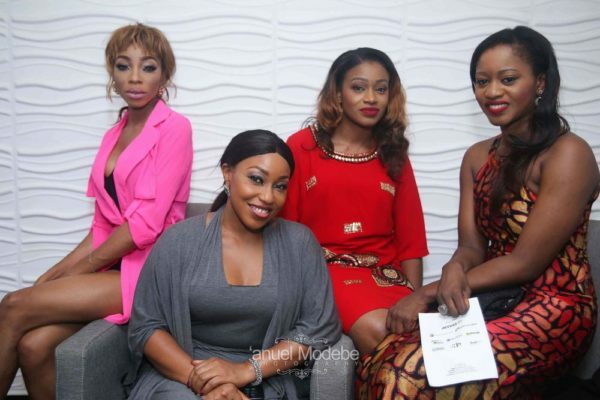 So one’s physical appearance is what makes them beautiful? 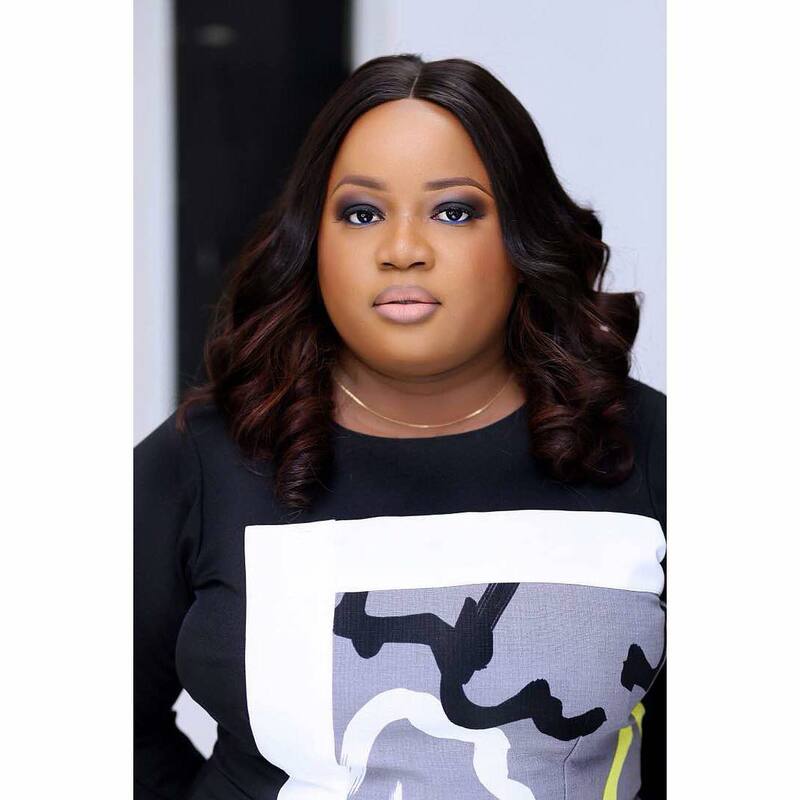 She just gave birth. 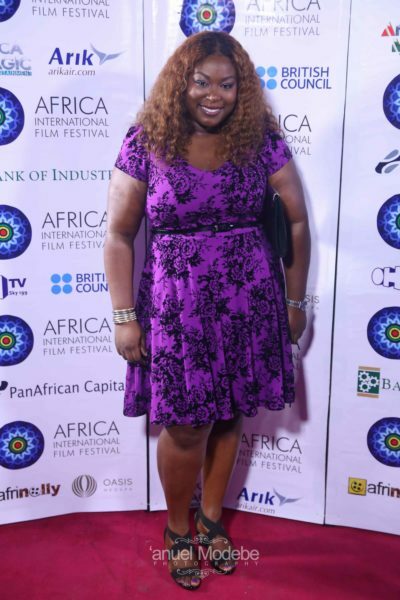 But still, that doesn’t warrant such shallowness. Some pple sef…mscheww! Rita, Rita oh! 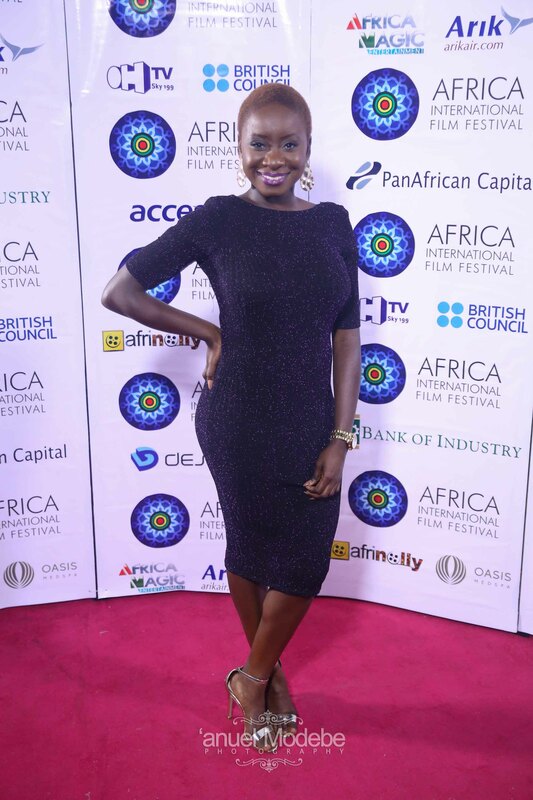 This lady gets it right every time. 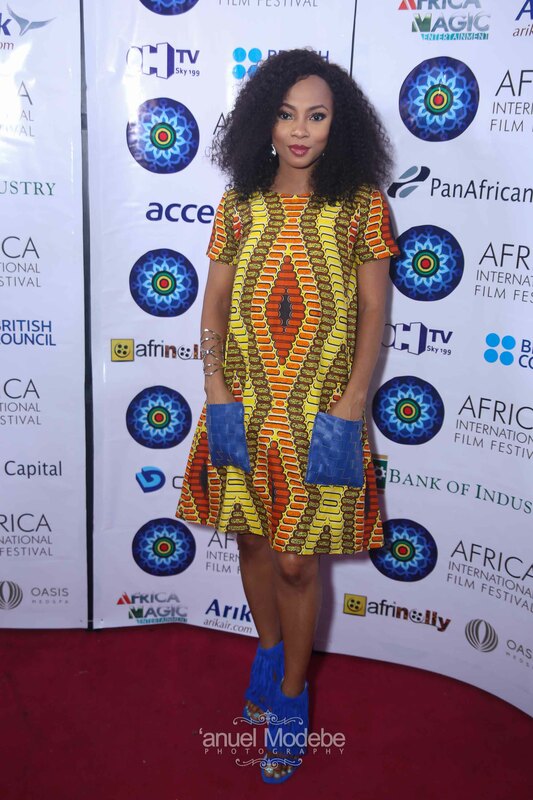 She can do no fashion wrong. 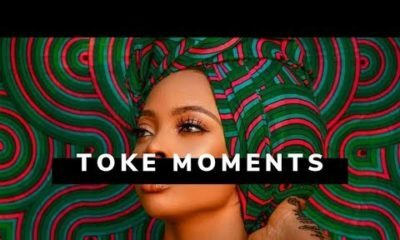 Riri keep it up. 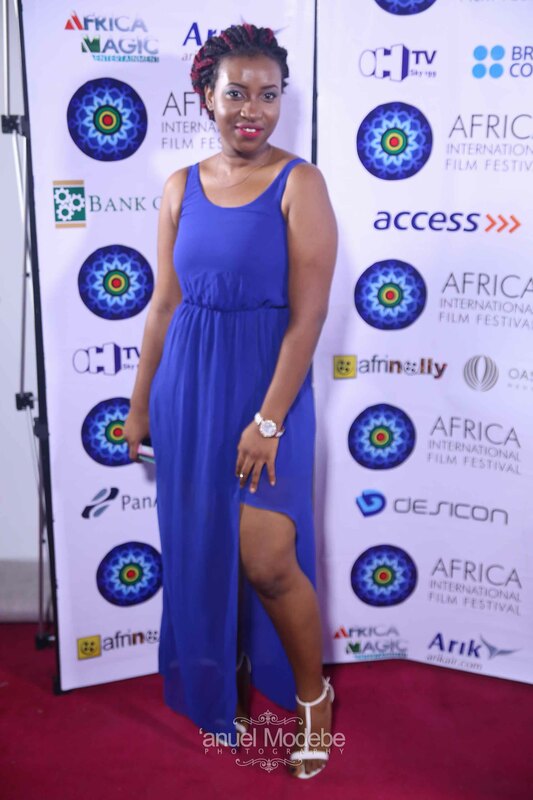 Ibo Mbaise babes slaying since like forever! 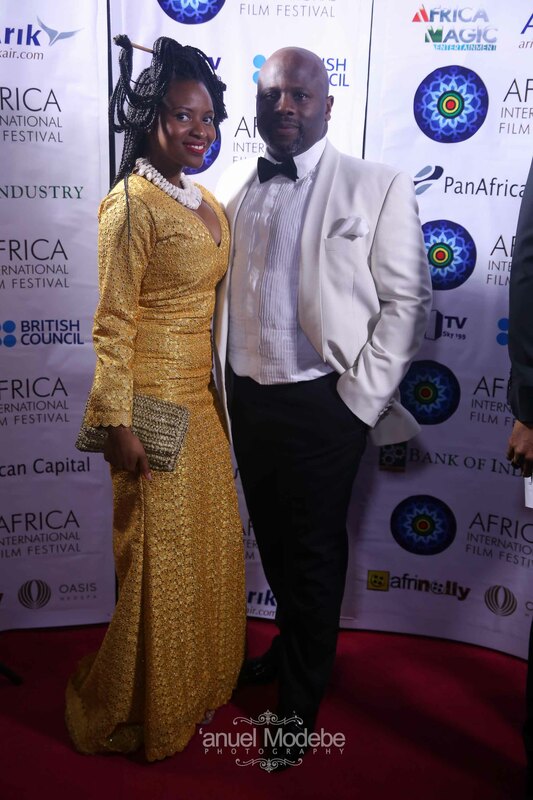 They have this sense of style that is like born with them. Toke dey try, Toke even has a little of the Mbaise babe style too. 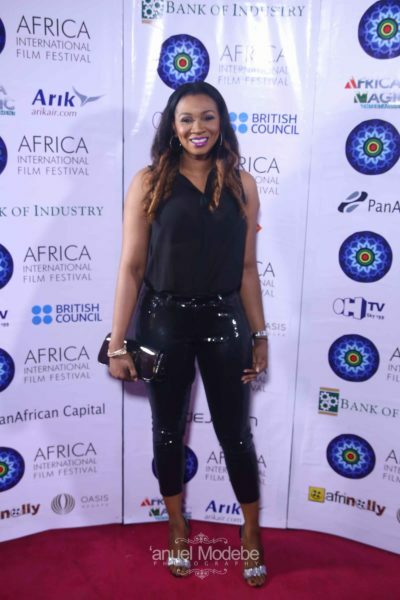 She’s been hanging around them too much, in fact, they will naturalize her watch and see, like they did Omotola. 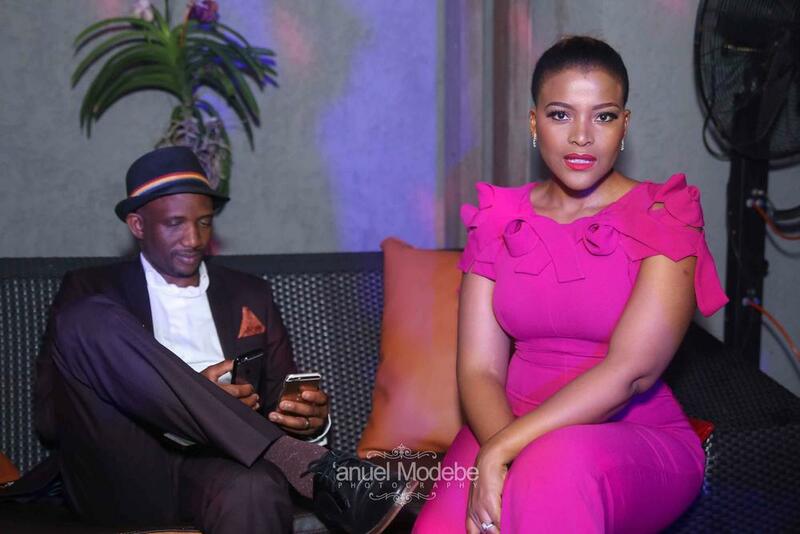 i like that this photographer decided not to stress himself photoshopping. 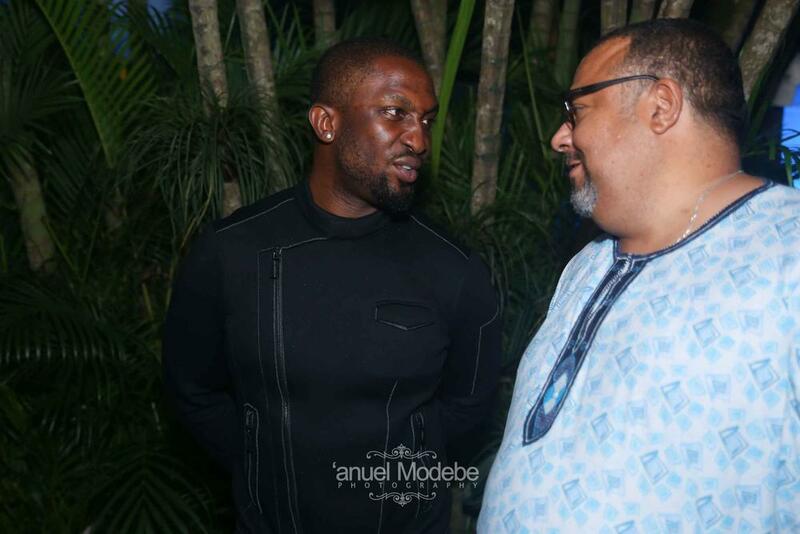 As there are 2 Ini’s (Edo and Dima-Okojie), the step up in dressing is referring to which? 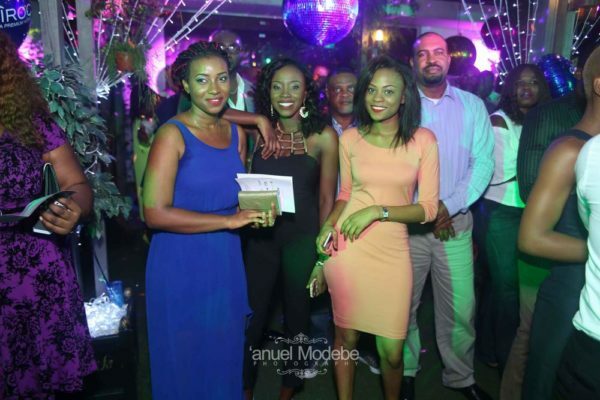 The lady in the last pic is the best dressed. Rita comes a close second. So many badly dressed ladies. Nigerian ladies need lessons on accessorizing and dressing for their body shape. 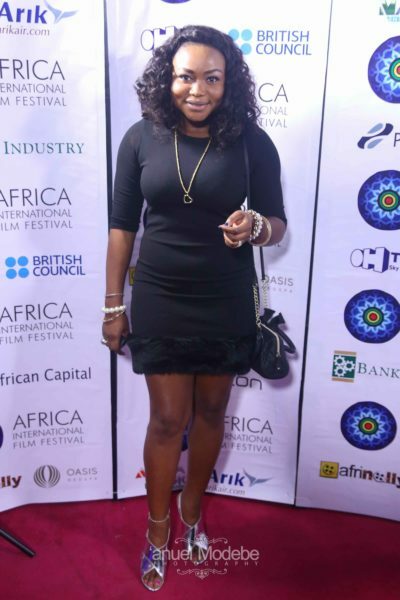 What exactly is going on with Ruth Kadiri lately?? She’s need help ( Lord hear the cry of your daughter ).. 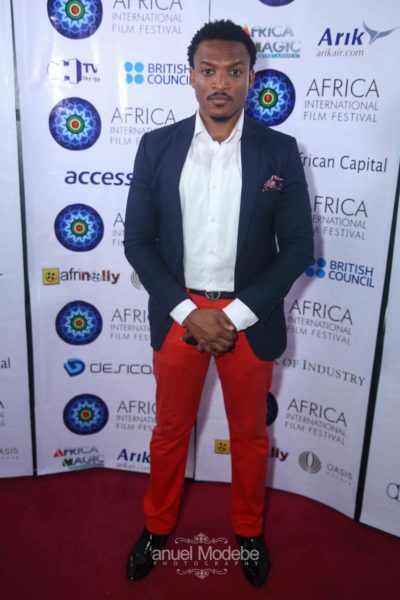 SO UCHE DONN BORN PIKIN?